You’ve heard it before: less is more. But when it comes to content marketing, is it true? Do short articles perform better than long ones? What’s the ideal article length for optimal SEO results? Some marketers opt for short pieces in order to maximize their output volume. After all, it seems more cost-effective to publish three 500-word articles than a single 1,500-word piece. Moreover, others reason, shorter content is better for reining in impatient readers who are reluctant to read long, unending posts. Why else have “bite-sized” news services like Vox Sentences and theSkimm risen into popularity? Indeed, research by Jakob Nielson shows that users consume less than 30% of the words on the average web page — which some marketers cite as further support for why shorter pieces have greater ROI. The idea that short-form content performs better and is, therefore, more valuable for SEO seems logical. However, while common sense may claim that long-form content is no longer important in today’s mobile age, data analysts and SEO pros will tell you otherwise. First of all, what’s the difference? Some define long-form content as writing that exceeds 800 words, while others more stringently claim 1,500. Yes, even the definition of long-form content has some contention — but for simplicity’s sake, we’ll go with any content that surpasses the 1,000-word benchmark. Generally speaking, short-form content appears as blog posts, infographics, listicles, and social media posts. Meanwhile, long-form content is typically formatted as white papers, how-to guides, newsletters, and in-depth blog posts. In the SEO realm, the battle of short versus long-form content is longstanding and, with new search engine algorithm updates every year, perhaps endless. As a result, both digital publishers and web marketers have struggled to identify how and where long-form content fits into their content strategies. So what exactly does the latest research say? 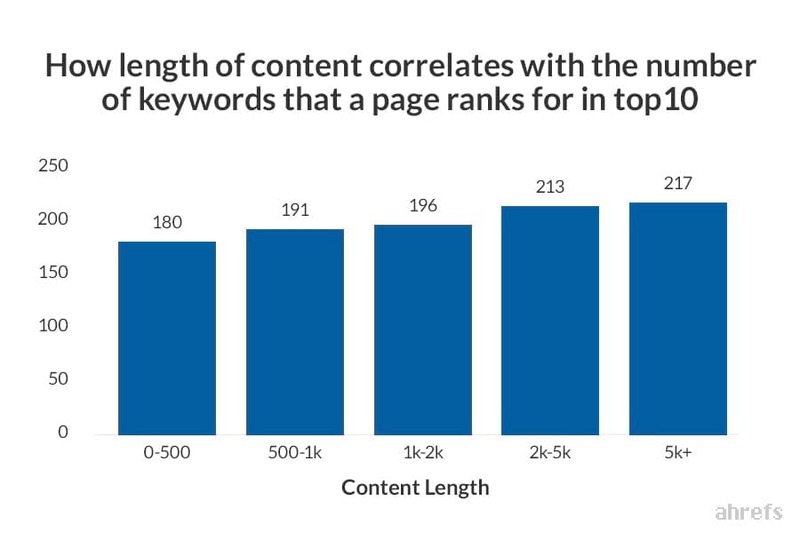 You’re not alone in wondering about how content length impacts SEO. Plenty of web marketers and SEO experts have conducted research to uncover the magic number of words for top SEO results. 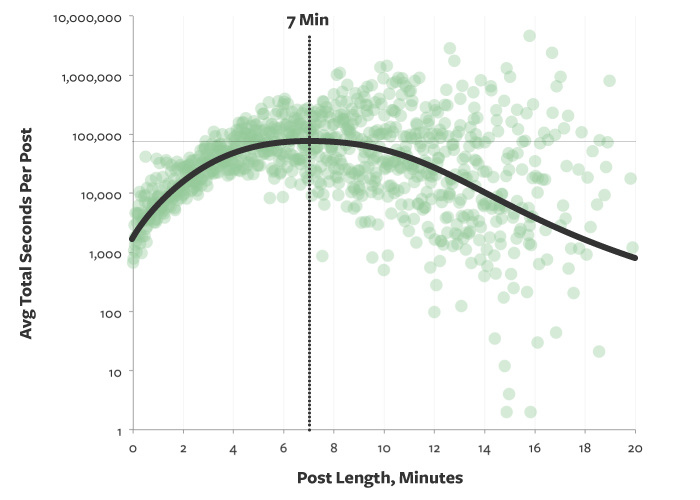 Research from 2013 on the publishing platform Medium indicates that the optimal post length is 7 minutes, with reading time calculated based on the average adult’s reading speed. (That’s roughly 275 WPM, in case you were curious.) Seven minutes thus translates into 1,600 words. BuzzSumo and Moz partnered in 2015 for an analysis of over 1 million articles, looking at how content, shares, and links intersect. Their findings revealed that long-form content, defined as pieces over 1,000 words, are consistently shared and linked to more than short-form content. In 2016, Brian Dean of Backlinko analyzed 1 million Google search results to identify the factors that impact search engine rankings, including article length. According to Dean’s results, the average first page result on Google contains 1,890 words. Ahrefs took a look at how many keywords a single page could rank for in 2017, also taking into consideration whether length factored in. It did — longer pieces exceeding 5,000 words ranked for 20% more keywords than pieces under 500 words. As if analyzing 1 million articles wasn’t enough, BuzzSumo researched the social shares of over 100 million articles in 2017 to understand what gets shared the most. 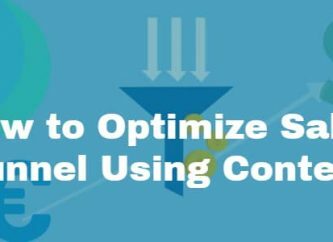 Like its study with Moz, it found that content in the 3,000 to 10,000-word range have the highest average shares in spite of the fact there are 16 times more content with less than 1,000 words on the web. A number of websites, such as Buffer, Crazy Egg, and Highrise, have conducted internal website audits and consistently found that long-form content resulted in higher conversion rates and shares. Although the research overwhelmingly supports long-form content, that doesn’t mean you should inflate articles for the sake of meeting a particular word count. A long but nonsensical article won’t have powerful SEO results by virtue of its length. Of course, you also shouldn’t nix short-form pieces from your content strategy altogether. Sometimes, a subject simply doesn’t require more than 500 words to get its point across. This doesn’t take away from its value, though — shorter content can be just as effective in growing web readership. Unlike long-form pieces, short content is much more syndication-friendly. Brian Lang uses the self-improvement blogger James Clear as an example; by syndicating his articles (mostly under 1,000 words) to Business Insider, Clear increased his social shares by 69%. 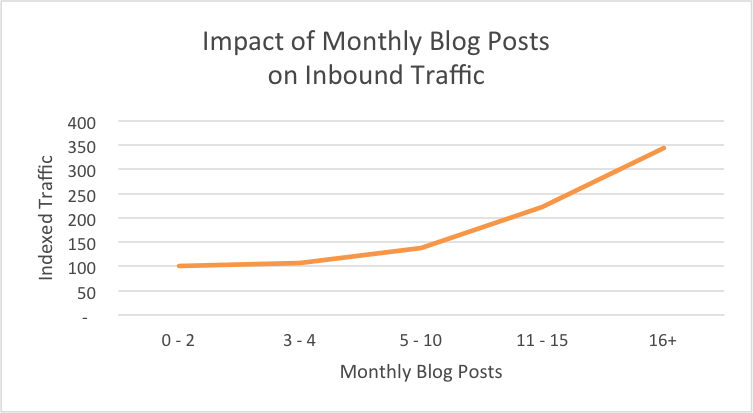 This aspect of short content is often overlooked because the studies showing that long-form content gets more shares generally neglect to factor in syndication. In addition, short-form pieces triumph because of their low production costs — you can feasibly create more short posts than long posts in any time frame. 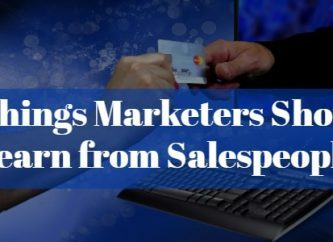 And, as HubSpot’s research shows, a higher publishing frequency is connected to more leads. BuzzFeed - Length isn’t the only factor drawing viewers to BuzzFeed’s eye-catching content, but the site’s average of 155 words per post certainly makes it easy to share and consume. IFL Science - It’s no surprise if you’ve ever lost an hour or two reading IFL Science. The website’s top-performing content is almost always less than 1,000 words and yet easily averages thousands of shares. Seth Godin - Author and entrepreneur Seth Godin’s daily blog posts rarely exceed 500 words. In spite of this, his pithy insights reach a wide audience and average hundreds of likes. So when should I use short-form content? Save your long-form content for topics that demand more depth — a new case study, perhaps, or a detailed walkthrough for a complex product. Generally speaking, long-form pieces are ideal for explanations that can’t be easily simplified. And unlike their shorter counterparts, long-form pieces also tend to be evergreen, meaning they’ll keep drawing in web traffic long after their original publication date. The key to making your long-form content a success is enhancing audience engagement, which describes the extent to which users interact with a website. This is often measured in terms of bounce rate, session duration, average number of pages per session, and number of returning visitors. In essence, the more engaged a user is, the more they interact with a website — staying longer and exploring more pages. And more importantly, the more likely they’ll come back. Consequently, the most successful long-form content sustains reader interest instead of turning readers away. Different audiences have different expectations, and as such, it doesn’t make sense to apply a one-size-fits-all approach to your content. Consider developing a set of user personas to give your content strategy more focus. This involves conducting research to understand user intent. Identifying your target audience has a twofold benefit: not only will it help tailor your content, it’ll also help spur new content ideas. Content saturation is nothing new and won’t be going away anytime soon. With that in mind, it’s better to go niche. Focus on a more specific topic than a high-level concept for which there are millions of more results. With a narrower topic, your long-form content will more likely stand out and perform better on search engine page results — provided that it’s of high quality and well optimized, of course. Or, if writing about a popular topic is inevitable, adopt the skyscraper technique to make your content stand out. Using this tactic, you can find out what your competition succeeds in doing and identify any content gaps you can fill. How does your piece look? Writers are no longer writers in the conventional sense; with the growing importance of visual presentation, they’ve also adopted a subsidiary role as designers. In other words, content writers must pay special attention to the layout of their work and make it visually appealing. Use subheadings, bullet points, and images to break up large blocks of text. Use paragraph breaks generously. Unlike writing for print media, web media does not frown upon single-line paragraphs. Bold important phrases and use colored links to make them stand out, as eye-tracking research shows that our eyes tend to move in an F-shaped pattern. Contrary to popular belief, long-form content isn’t dead. While snappy news services like theSkimm have come into being, long-form content lives on and shows its worth in news outlets like The Ken. In fact, long-form content generally performs better than its shorter counterparts, ranking better on search engine page results and garnering more on-page time from readers. But length isn’t all that matters. 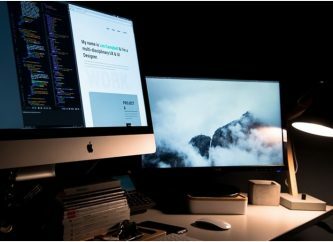 Given their different purposes, both short and long-form pieces contribute value to your website, and as such, are integral parts of any content strategy. Joyce Chou is a Content Specialist at Compose.ly, a content platform that matches businesses with seasoned freelance writers. When she’s not helping employ writers committed to their craft, she can be found hiking the great outdoors or watching cute animal videos on loop.